Hi Webmaister, Was on your website and noticed a familiar face. 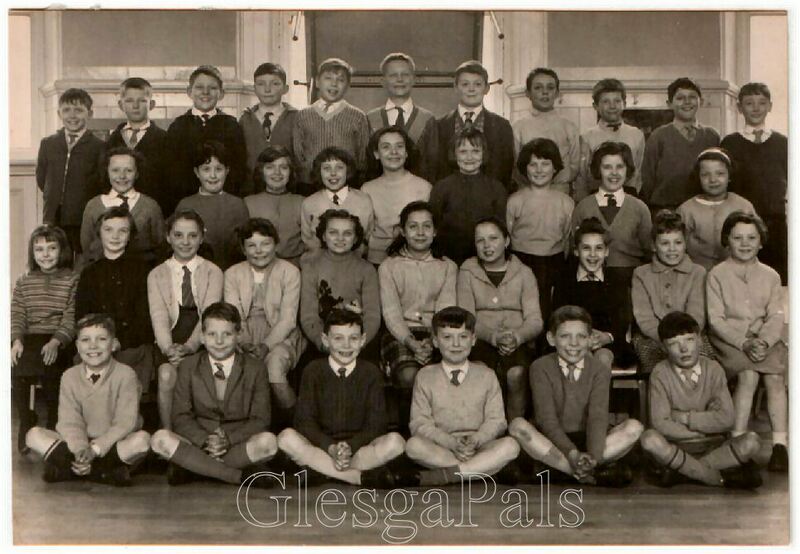 The picture is of Thomas Street Primary School cc1963-64 and the wee boy third from the left in the front row is my Uncle Robert McCover. My dad Gavin McCover and his other older brother Neil McCover. Hope this helps!! Regards Ami McCover.